R&B’s most consistent artist!! Johnny Gill delivers the strongest song of the season!! 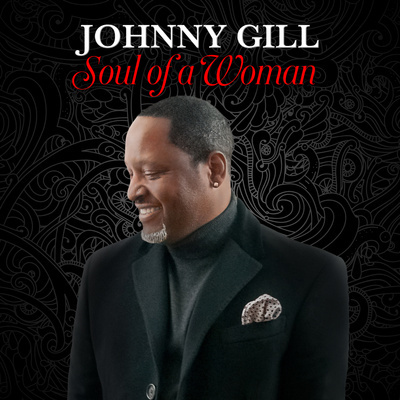 Johnny Gill “SOUL of a WOMAN” Give your female demo what they ask for! !